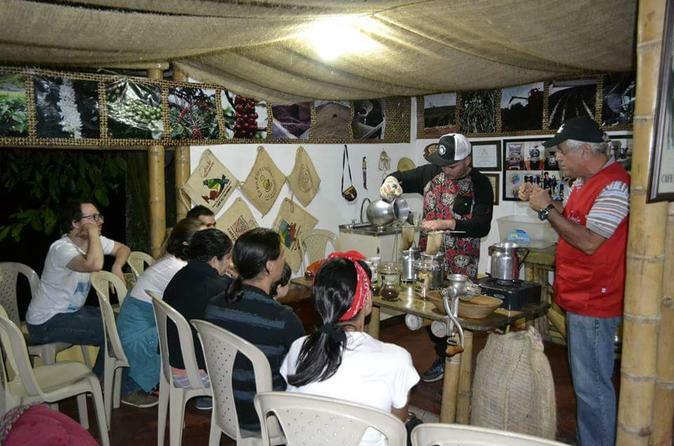 Learn about the coffee culture through an unforgettable journey on a coffee farm with traditional architecture where excellence and environmental care is their main philosophy. After learning about the coffee culture you will discover why the coffee of our land is considered one of the best in the world. You will visit the home of the national tree and discover how the highest palms in the world admire the sunset in magical landscape.